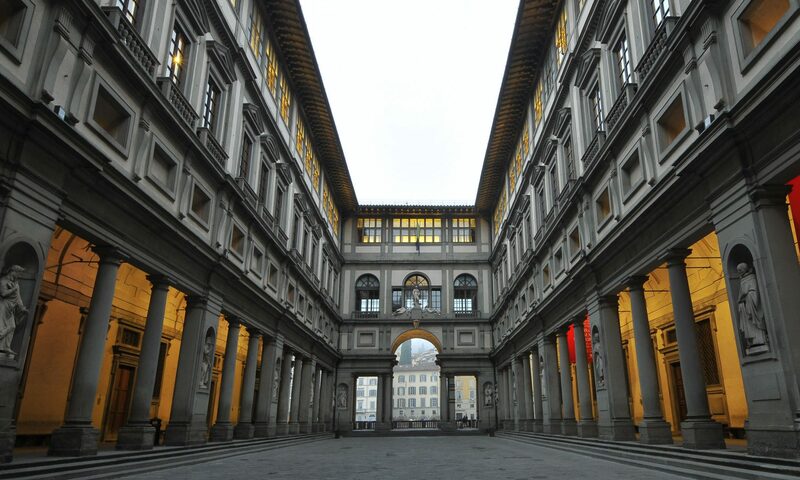 New seasonal pricing is coming to the Uffizi Galleries’ circuit, that includes the Uffizi Gallery, Pitti museums, and the Boboli Gardens. Let’s have a look together at the new tickets. 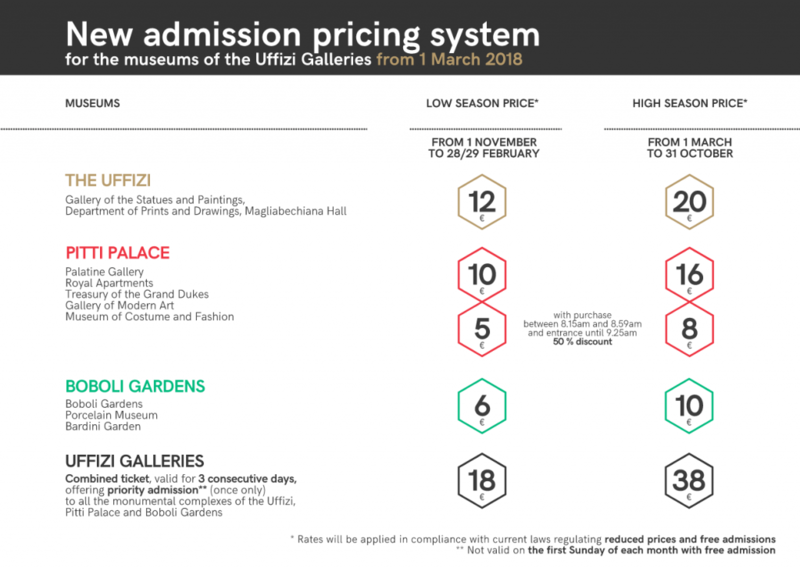 Starting from March 1st, 2018 the Uffizi Galleries’ circuit introduces new seasonal pricing for Uffizi, Pitti, and Boboli. There is going to be the low-season and the high-season price: a big revolution for this Italian museum preserving artworks like The Birth of Venus by Botticelli. According to Eike Schmidt, the museums’ director, this prices’ remodulation is going to promote quality tourism versus short-term holidays. The low-season tickets are sold from November 1st to February 28th, while the high-season tickets from March 1st to October 31st. The new Uffizi tickets include also a combined three-day ticket. Check out the prices below taken from the official site. 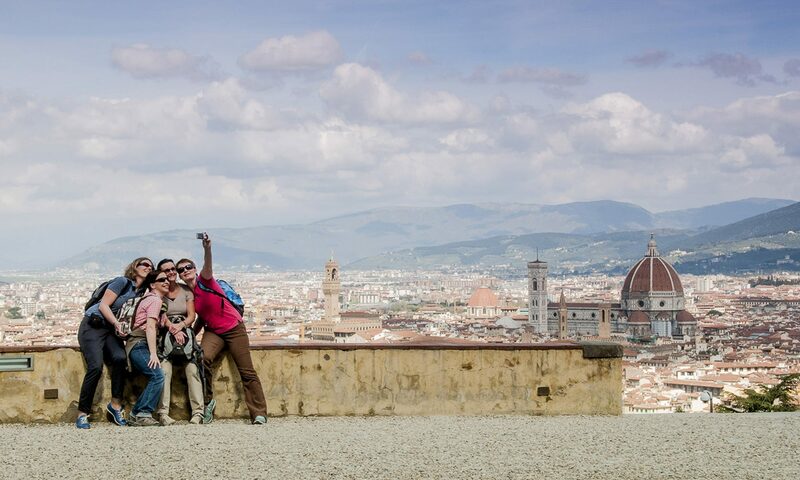 If you’re looking for private guided tours to Uffizi contact us now or check out our Facebook Page! !